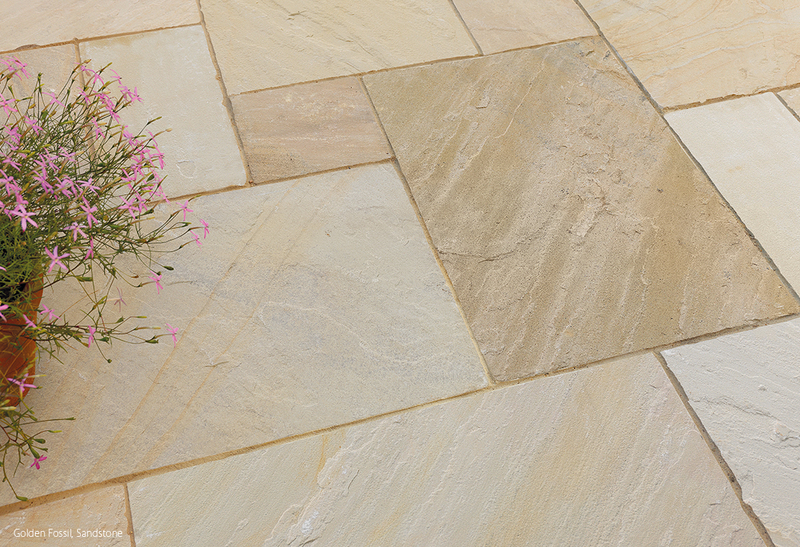 A Collection of; Granite, Travertine, Bluestone and Porcelain Pavers. 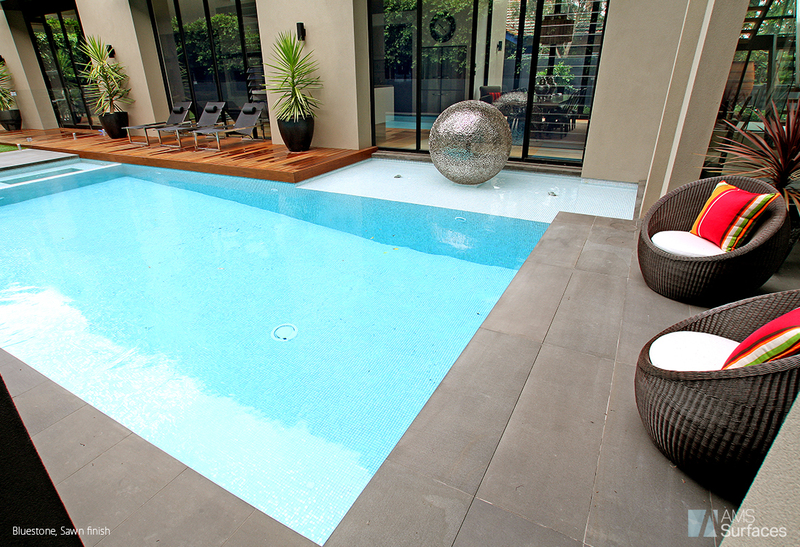 pavers are the all-round, exceptional product. 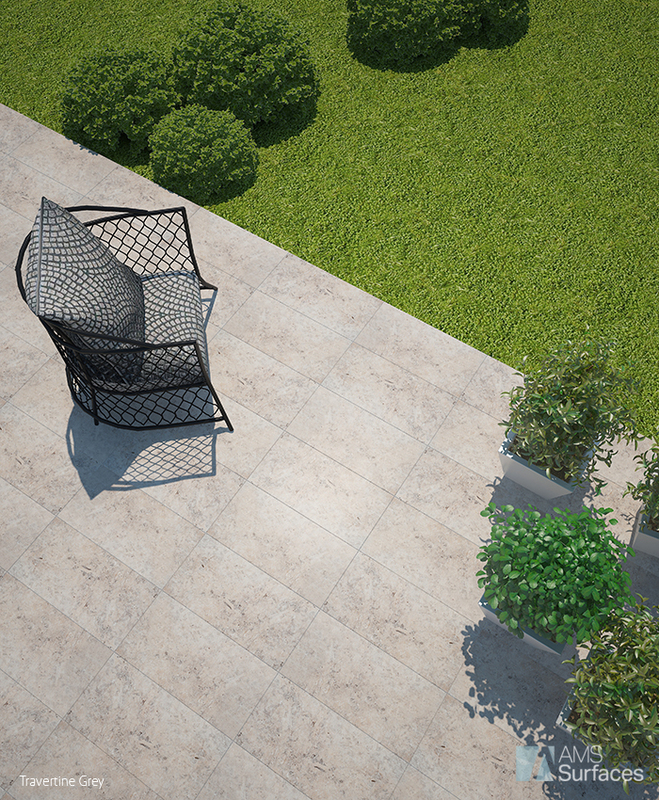 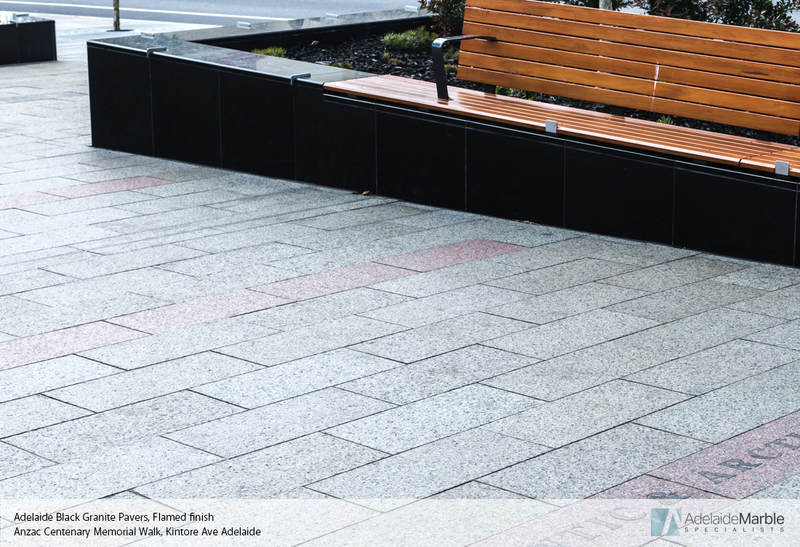 The AMS Surfaces Pavers collection of products are an exceptional range that includes; pavers, bricks and cobblestones. 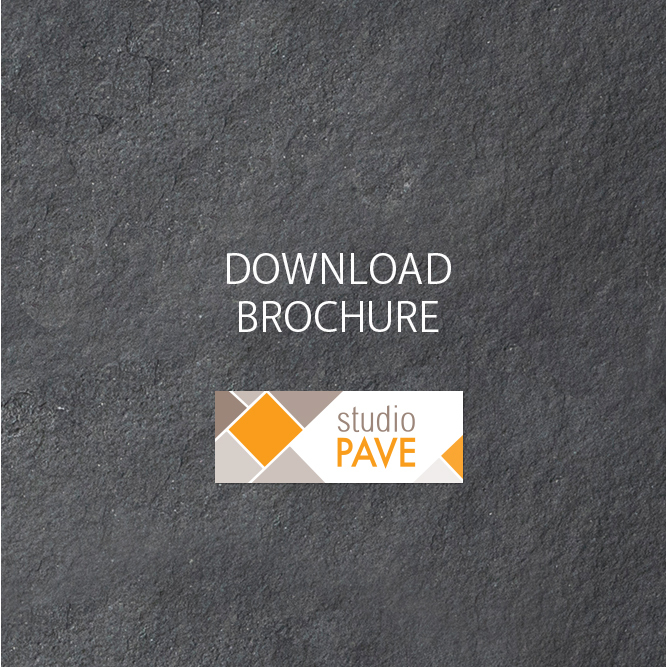 They are available in a multitude of sizes, thickness, finishes and materials that can be used in residential, commercial, public and private spaces. 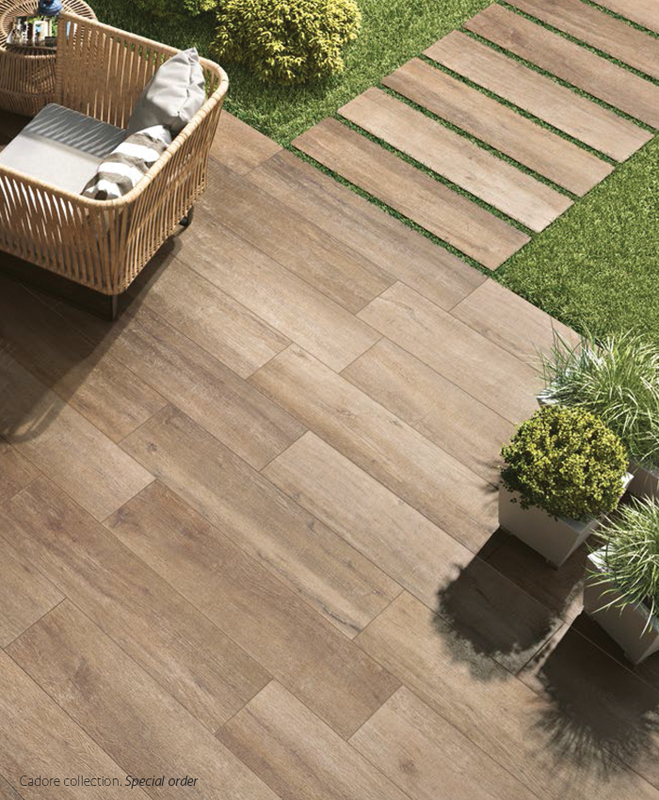 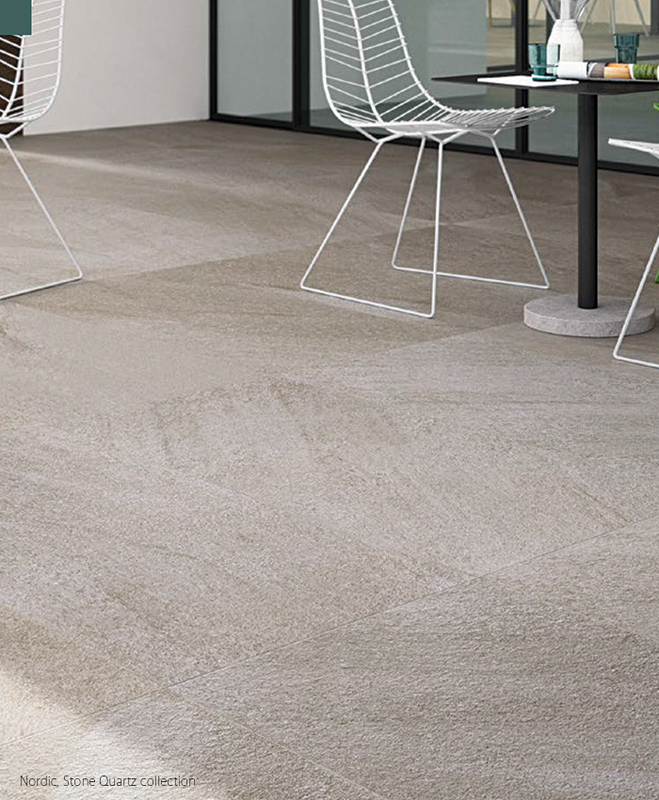 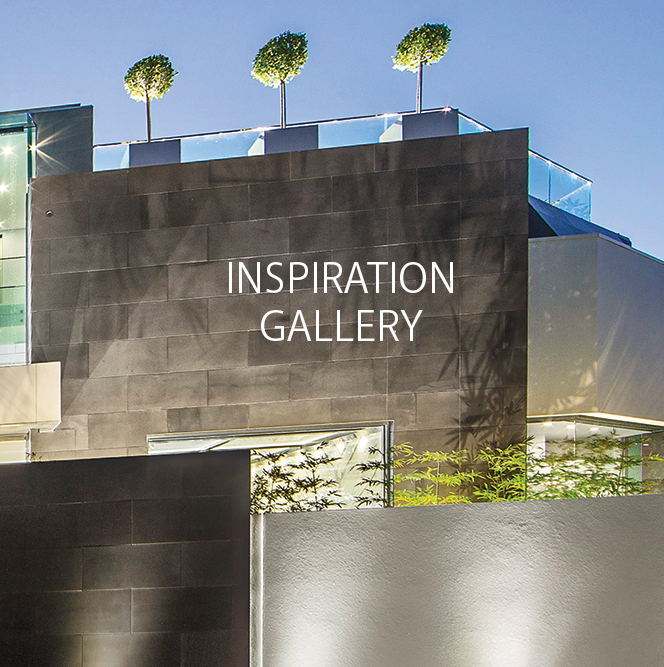 The collection is available in bluestone, travertine, granite, concrete, porcelain and more. 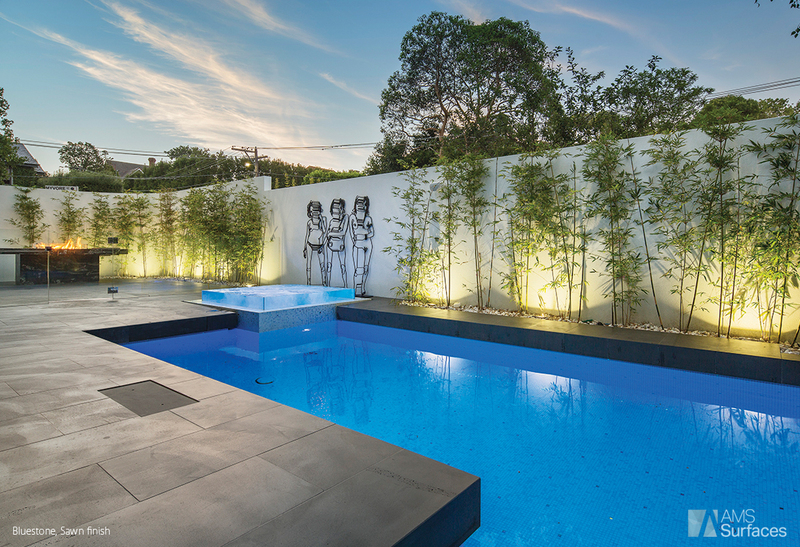 Each provides a distinct look that can be tailored to suit the environment in which it is placed. 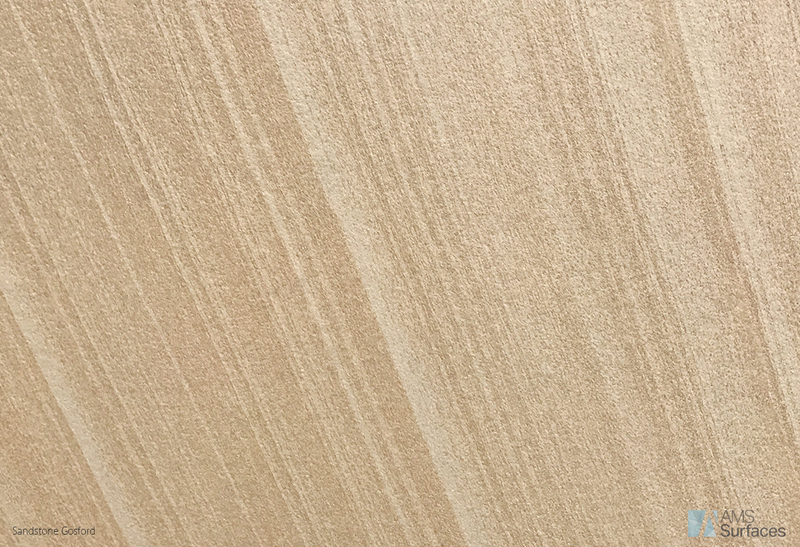 Honed, textured or sandblasted finishes can be achieved to suit the requirements of the project. 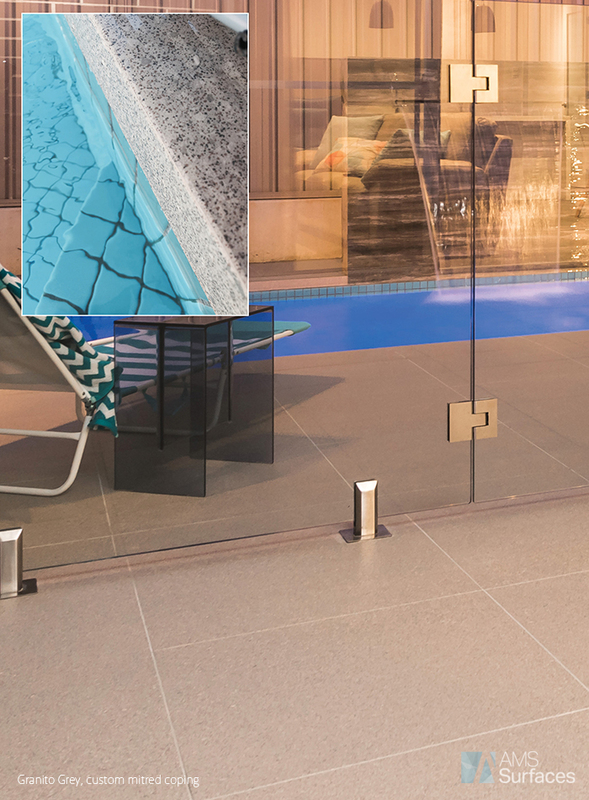 Enhanced with specialised cutting, AMS Surfaces is able to provide custom edge mitering to a range of outdoor products, perfect for pool coping or landscape features. 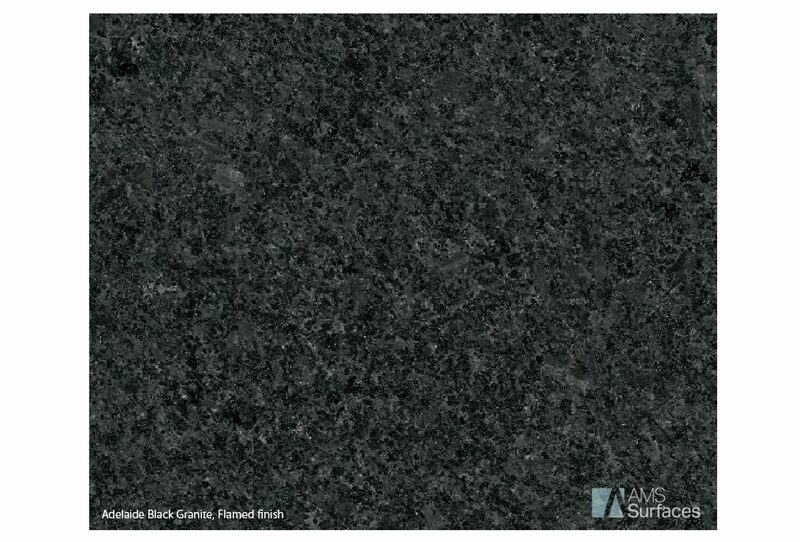 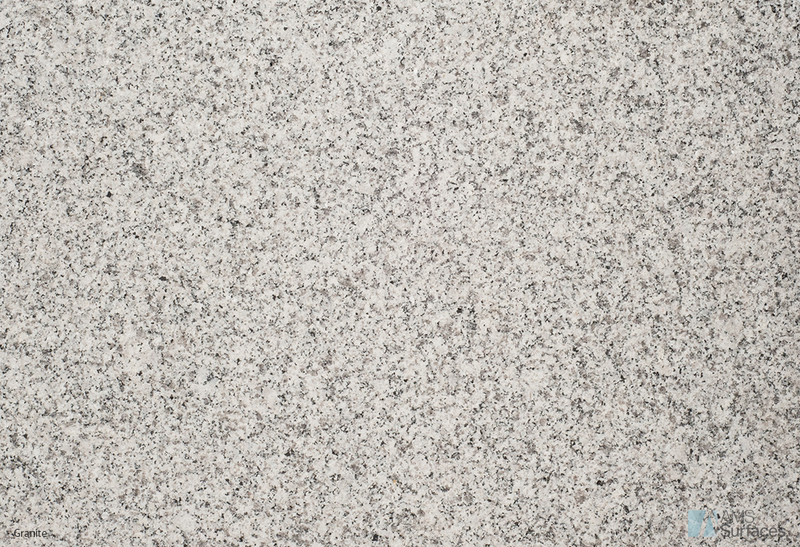 AMS is proud to provide locally produced Australian granite pavers, cut in South Australia from local granite blocks. 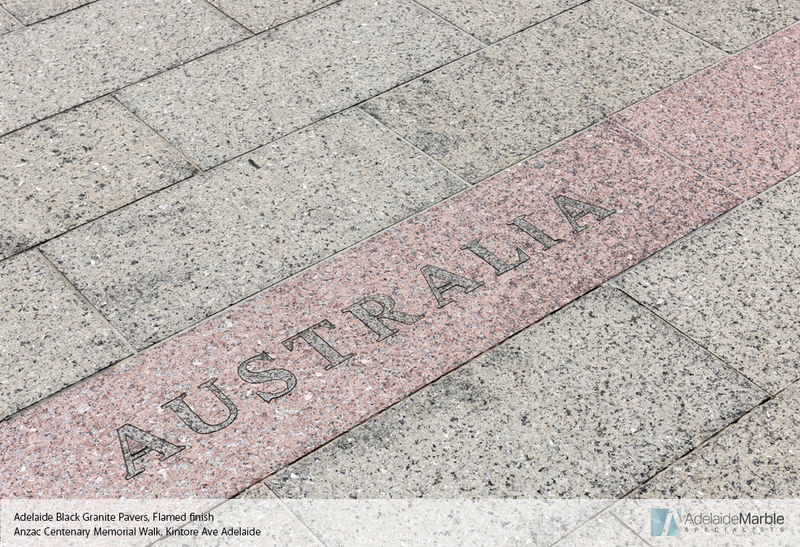 AMS proudly support The Industry Advocate’s South Australian Product Register initiative. 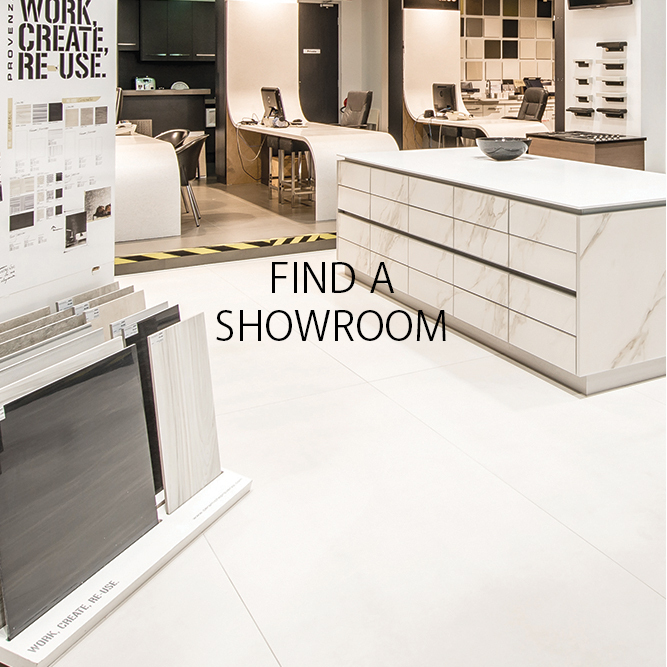 For further information please see our SA Products page.